I love to use my Instant Pot! But, I love it even more when my husband is excited about what I’m cooking in it. 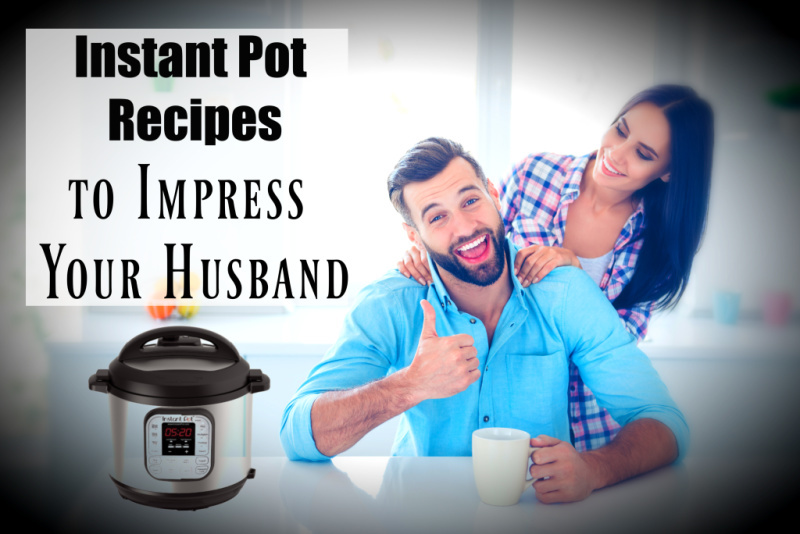 I’ve heard of lots of women on social media asking what other husbands and men are loving in their Instant Pots. This list is the list of recipes that these women have shared. It’s a pretty great list! For more Instant Pot recipes in your inbox each week, consider joining my Freezer to Slow Cooker & Instant Pot Meal Plan Subscription. We have both regular and low carb versions! What do you think? What’s your husband’s favorite Instant Pot recipe? Is there something I should add to this list? Comment below and I will consider it!